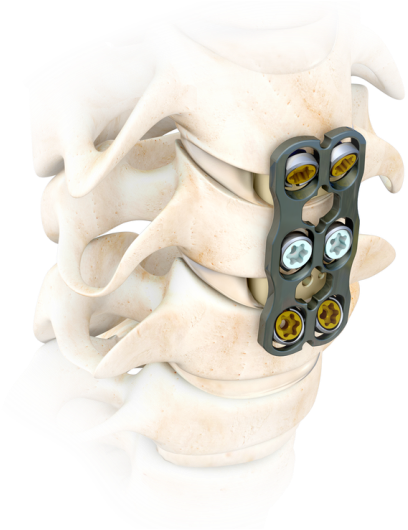 ​​SpineCraft’s VELOX Anterior Cervical Plate System has been designed to meet wide clinical needs by offering a plate/screw construct with integrated automatic locking mechanism and the choice of fixed or variable angle screws for ease of implantation in different pathologies. Circumferential CoCr locking ring that adjusts to the screw angulation. Precision instrumentation including proprietary endplate drill guide. Maximum sizing adaptability for a wider range of cases. Flexibility to address different pathologies, techniques, and patient anatomies. 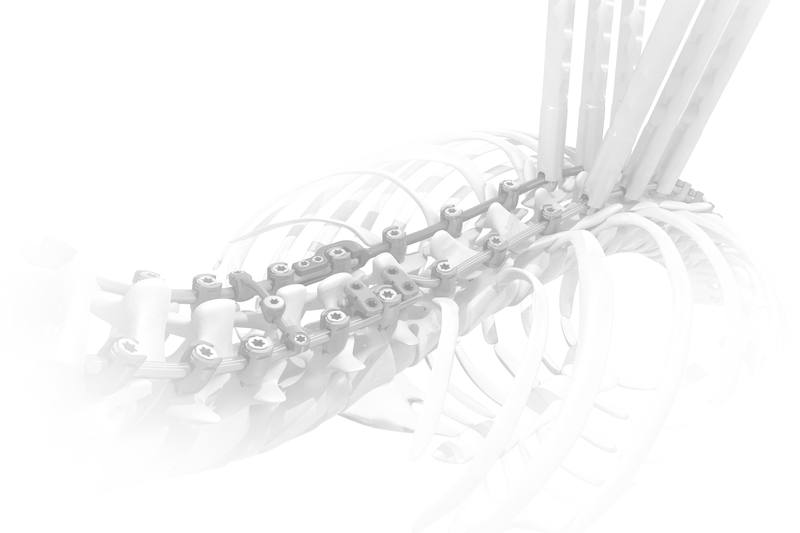 Among the widest angulation of any cervical plate on the market. One step screw insertion, angle selection, and secure locking. Speed and ease in screw removal. Optimized plate positioning and reduced encroachment on the adjacent non-fusion level.